RThe Millstone Gallery features the work of numerous artists, woodcarvers, potters, photographers and craftsman. 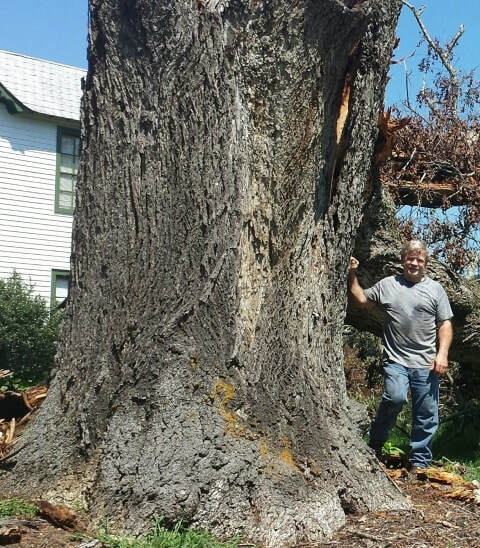 Oldest pecan tree in the State of North Carolina, and possibly the United States, on property owned by Katherine Pfaff recently came down in a storm. We are putting the wood to use to create pecan carvings, bowls and tables for sale at The Millstone Gallery.